There are many interpretations on the preparation of this protein couple, but today I will tell you how to cook Shrimp with eggs in the form of a noodle sauce for a side dish. It is quite unusual and tasty! 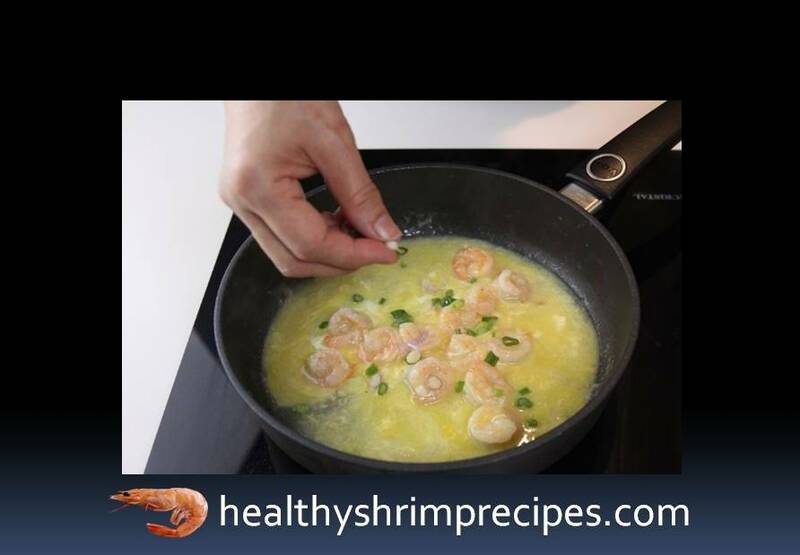 I bring to your attention a bold and original combination Shrimp with eggs attached it is a classic protein duet. 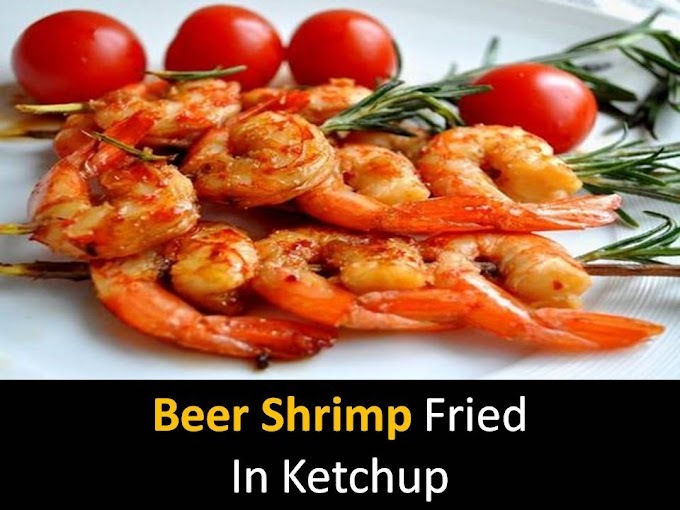 There are many variations on the subject of eggs and shrimp, try this option. Perhaps he will become the new favorite on your table. 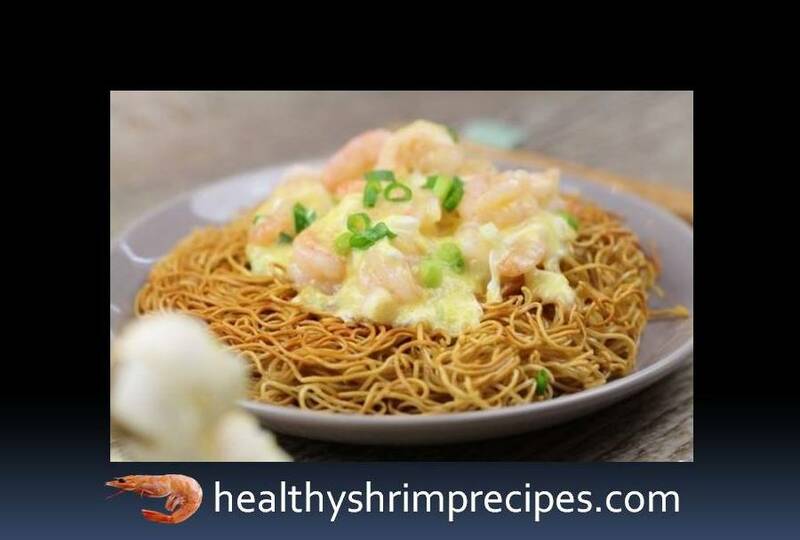 Delicate egg shrimp sauce combined with crispy fried noodles will not disregard even the most exquisite taste. Step1 - Whisk the egg in a bowl. 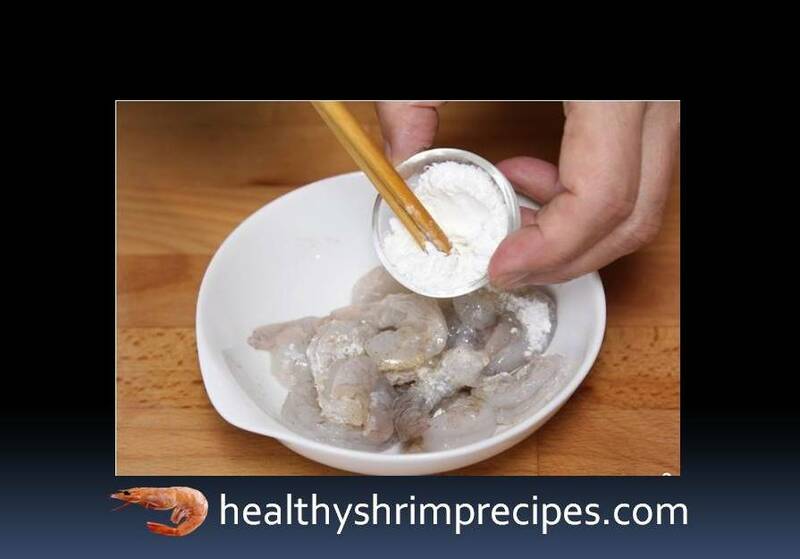 Step2 - Sprinkle the shrimp with salt pepper and starch (take 2 tablespoons of it). 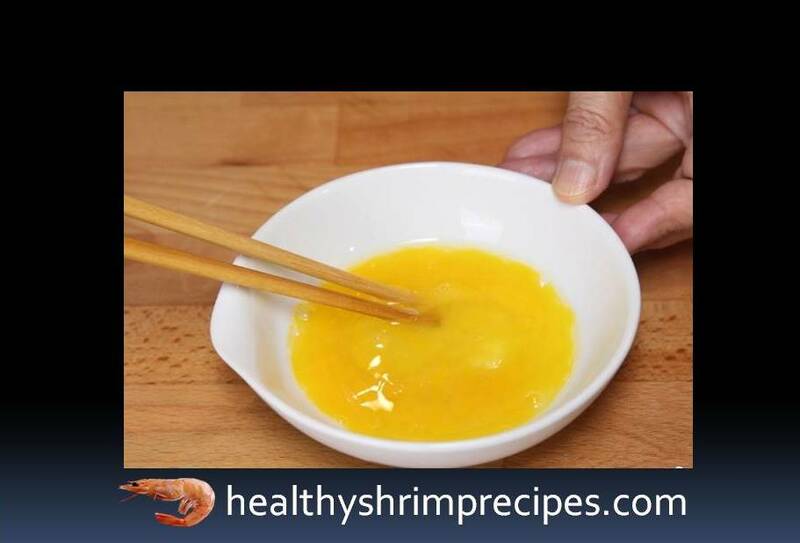 Let the shrimp stand and marinate. Step3 - Add noodles to boiling water. Boil it for 3 minutes (or as per package instructions). Step4 - In the finished noodles add soy sauce and sesame oil. Mix well. 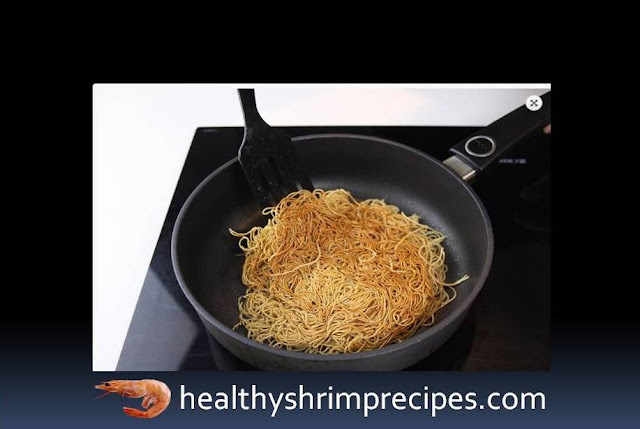 Step5 - Fry noodles in vegetable oil for 5-6 minutes until golden crisp appears. Step6 - At this time, fry the shrimp with garlic. Add to the broth, stew. Step7 - Add a mixture of 2 tbsp spoons of starch and water, salt. Now add a pre-whipped or beaten egg. We lay out the shrimp with the egg attached on the noodles and serve to the table.